Analysts are expecting an increase in residential battery sales in France following the approval of a solar self-consumption law last month. Samuel Portebos with Paris-based Clean Horizon Consulting said home battery sales may rise to a few hundred units per year thanks to legislation that improves the prospects for self-consumption. The nascent residential market will add to growing demand for energy storage in France, which Clean Horizon expects will lead to three times today’s installed capacity by 2020. Under the new residential self-consumption rules, which were proposed in July 2016, grid operators are obliged to support individuals and collectives with solar generation capacity of up to 100 kilowatts. The law is expected to be expanded later this year so that homeowners can get a rebate of around €800 ($844) per kilowatt of solar panels purchased. In exchange, they would have to forfeit feed-in tariffs (FITs) worth €0.14 ($0.15) per kilowatt-hour for rooftop solar production, and instead accept a much lower rate of around €0.06 ($0.06) per kilowatt-hour. This lower FIT encourages self-consumption since the benefits of selling energy are less. But because nuclear-rich France has one of the lowest grid electricity prices in Europe, adding batteries to a rooftop solar installation still does not make much financial sense. The payback time for residential solar-plus-storage would be between 20 and 25 years under the new self-consumption regime, Portebos said. “Your system would die or you would sell your home before [payback],” he noted. Based on this, Clean Horizon is not expecting the French residential storage market to take off as it has in neighboring Germany and Italy. But France could rival residential storage in the U.K., said Portebos. He said a few early adopters had already installed systems under the previous regime, which was less favorable for self-consumption. “In the new regime, where you kind of break even, I think we’ll see a lot of traction,” he commented. 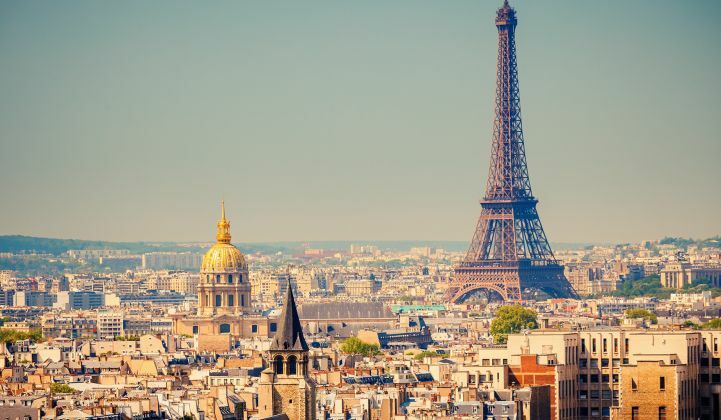 Another factor favoring the growth of the residential storage market in France is that the regulations do not impose restrictions on foreign vendors, unlike the country’s larger renewable energy tenders, which have tended to favor national interests. It will likely encourage higher uptake of energy storage as value increases to the end customer, he said. Future cuts to solar FITs are expected to boost the French solar-plus-storage market after 2020, according to Delta-ee. 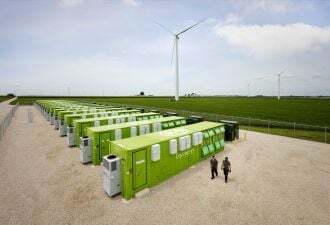 But “based on the experience from other countries and the research that we have done in France, the level of interest in solar-plus-storage will be relatively low over the next few years,” Grintals said.